In a dimly lit studio in Pune’s Dhankawadi, Dinesh Deshpande, 80, has achieved the impossible—he’s managed to halt the march of time. The frail timekeeper is poring over an assortment of ratchet wheels, gears, levers and a yellowing dial, which magically meld together in a poetic symphony at the appointed hour. Every time that happens, he breaks into a broad grin. It’s yesterday all over again! 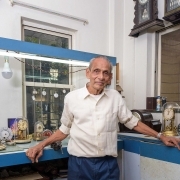 “In my lifetime, I have repaired about 10,000 watches and clocks, including a 90 year-old Rolex wristwatch,” says ‘Ghadiwalla’ Deshpande, who is among only a handful of craftsmen in the country who can fix these vintage time machines. 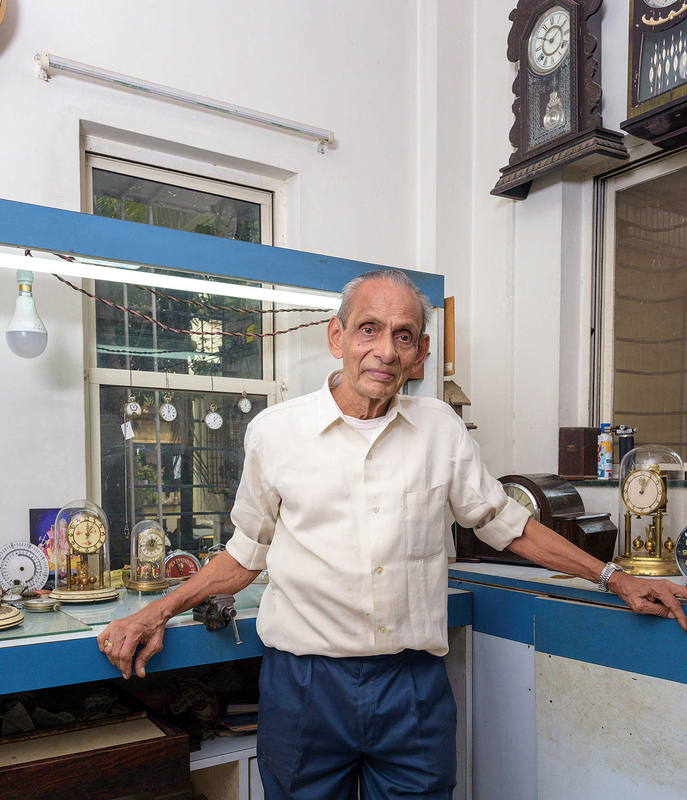 Deshpande learnt the tricks of the trade from his father, a watch repairer, but the lad discovered he had a special affinity for the vintage kind. In the past 43 years, he has resuscitated the clocks and watches of bigwigs, not just from India but across the globe. He has received requests from a Hyderabad museum to fix about a dozen ancient clocks housed in their facility. Even business moguls, including the Poonawallas, hire him to mend their expensive watches. On special request, he even manufactured a clock that ran anti-clockwise. What’s more, he has repaired late Congress politician Madhavrao Scindia’s grandfather clock. Deshpande’s extraordinary talent was called upon by the Pune Municipal Corporation, which hired him to restore the historic Ramakrishna Paramhansa Clock that had come into the municipality’s possession in 1930. “When I started work on this, it had barely anything inside it. I had to create all the spare parts from scratch,” says our ‘clockwork doctor’. The five-and-a-half-foot beauty, which had not chimed in 50 years, is now happily marching to a new beat. Deshpande is not sure how long he can keep this up. A few years ago, dengue struck, dealing a blow to his hands and vision. But there’s another reason he’s unhappy. When you add up all those seconds and minutes, Deshpande has built a formidable legacy but there’s no one to carry it forward. “My son gave this up and took to electronic engineering. This profession has lasted only two generations,” says the octogenarian. Change is inevitable, he grudgingly admits, mulling over a cruel irony—time and tide wait for no man.